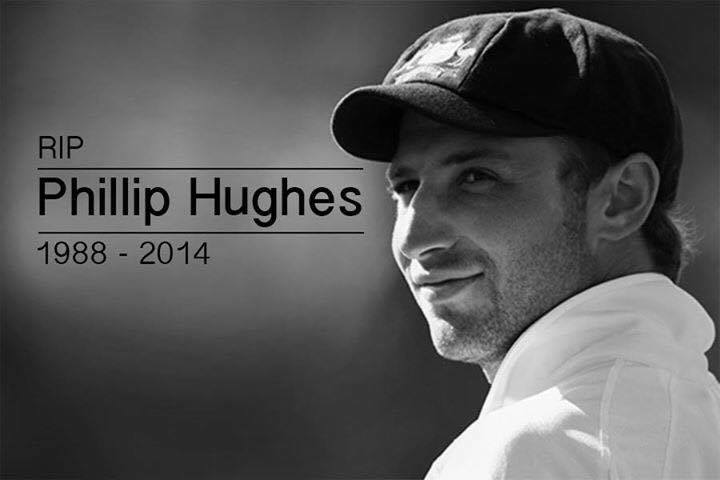 On November 27, 2014, Australian Test cricketer Phillip Hughes died after being hit in the back of the head by a cricket ball two days earlier while playing for South Australia. 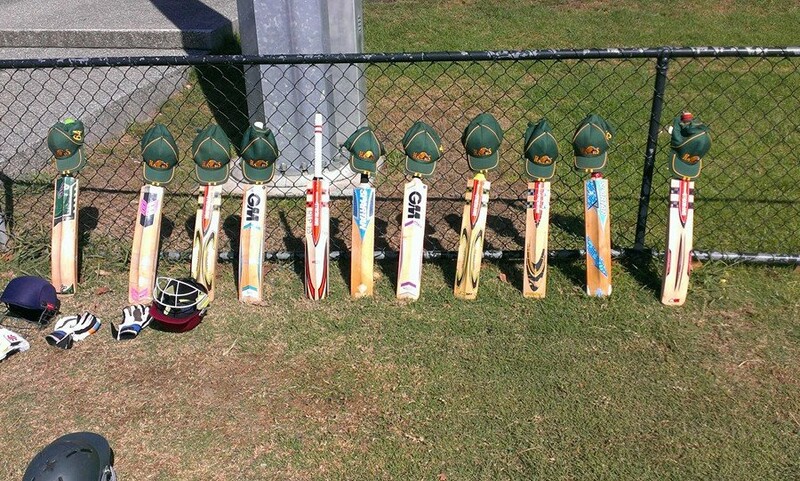 People from all over the world mourned his death. 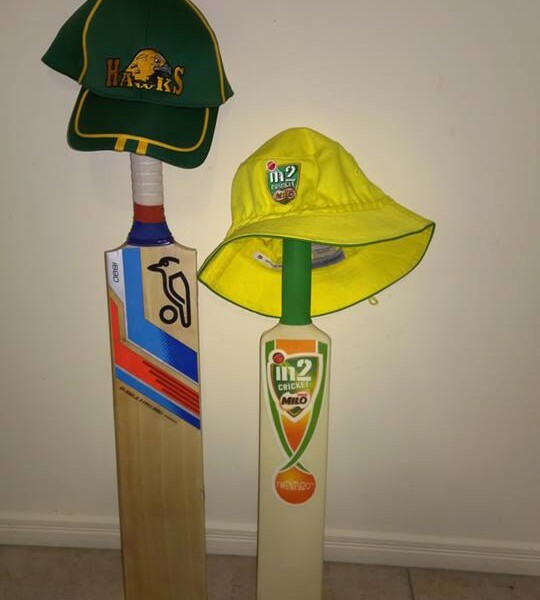 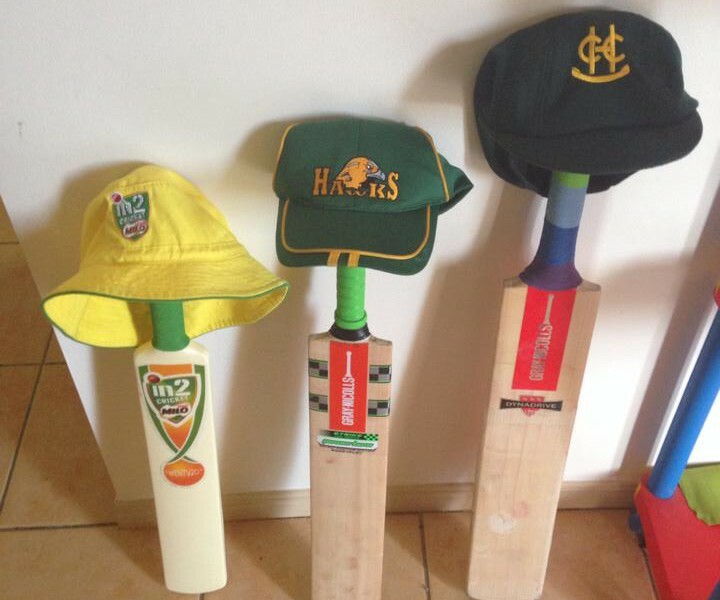 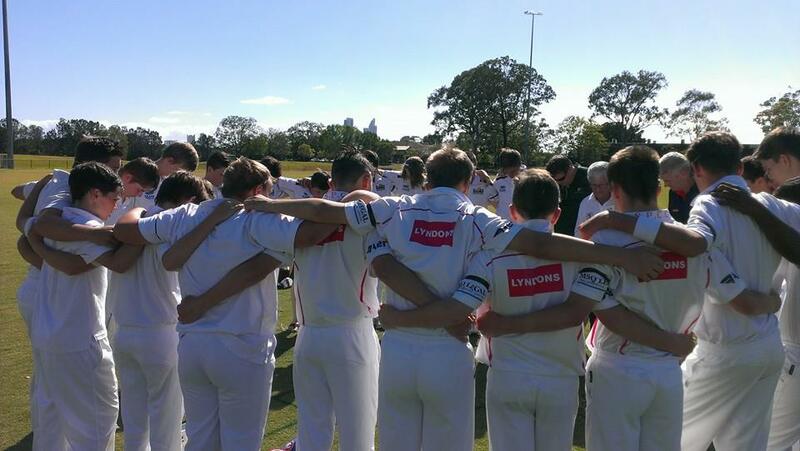 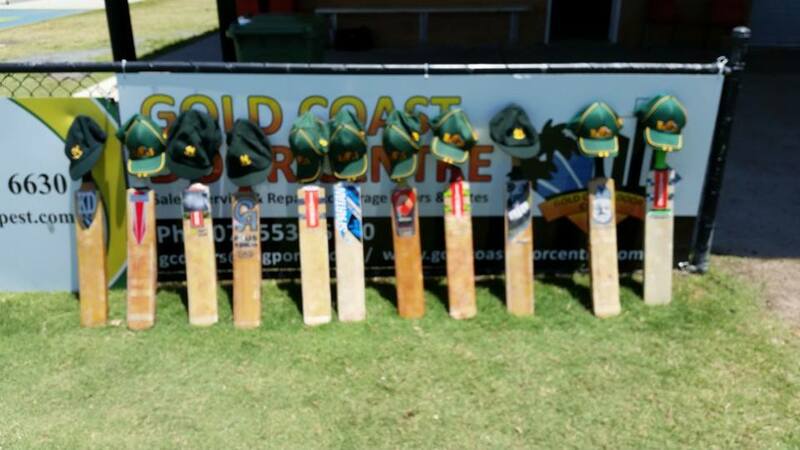 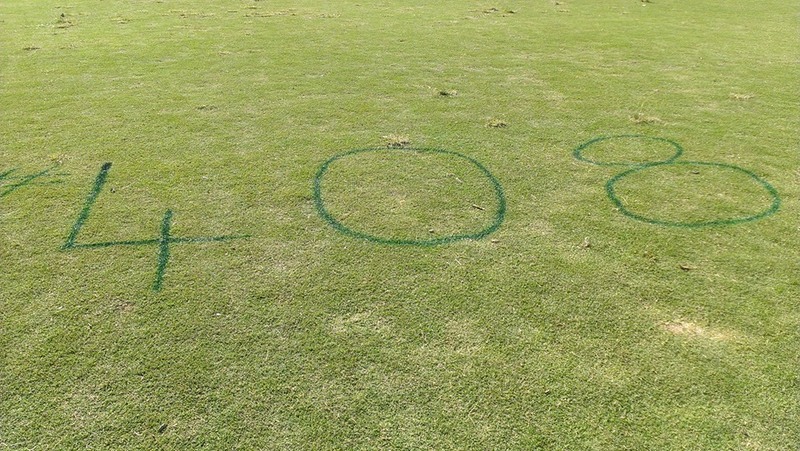 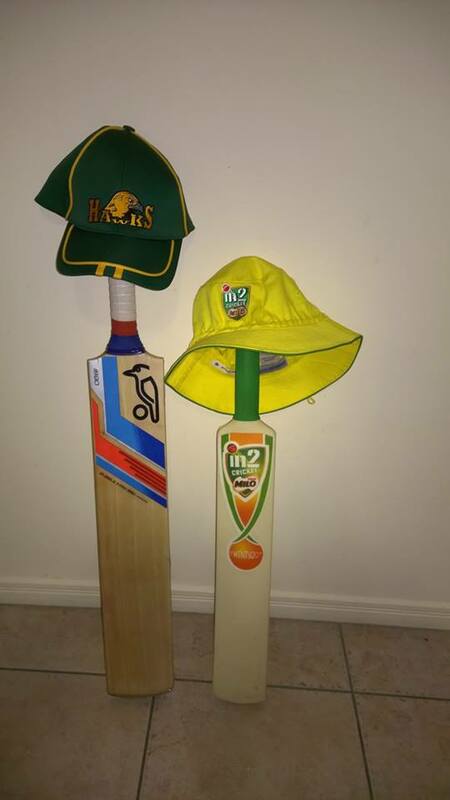 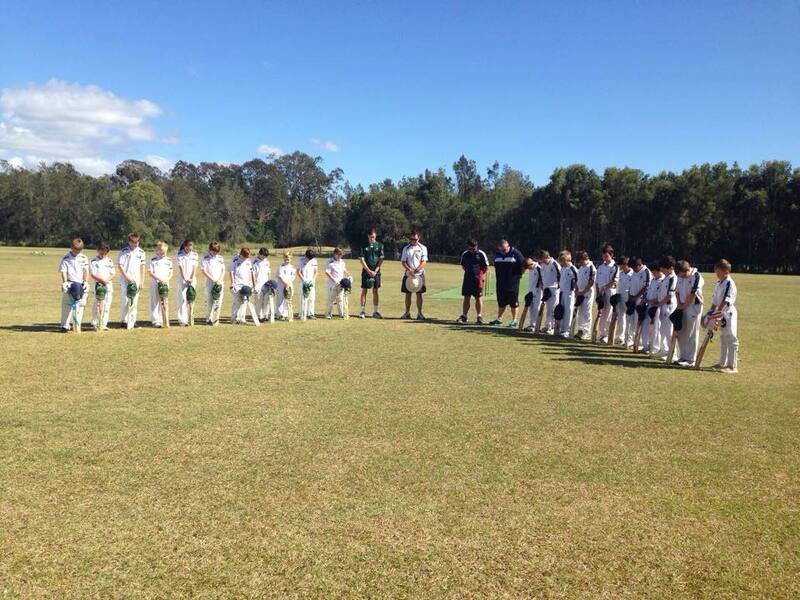 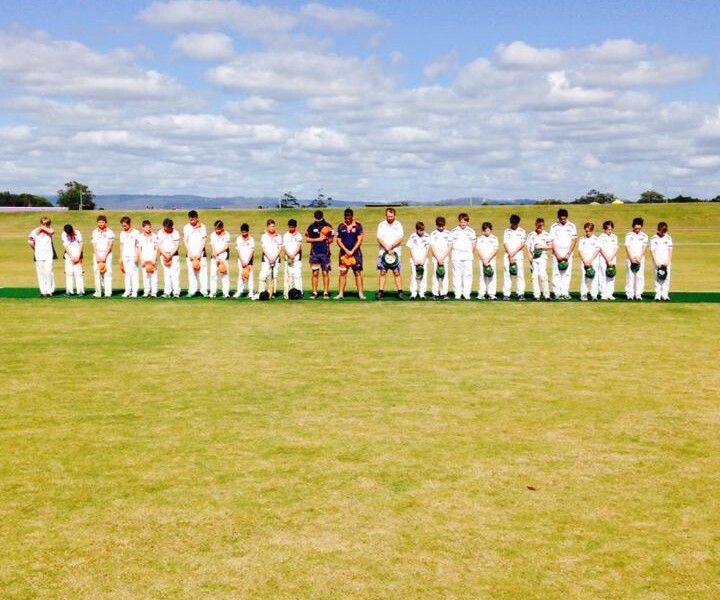 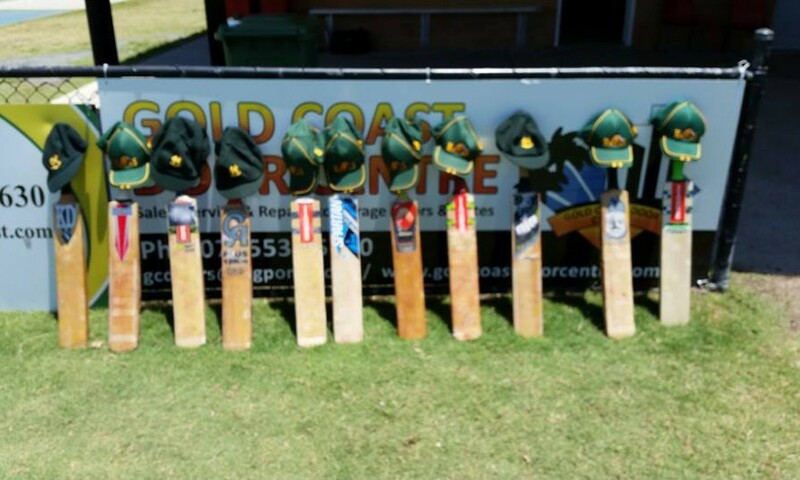 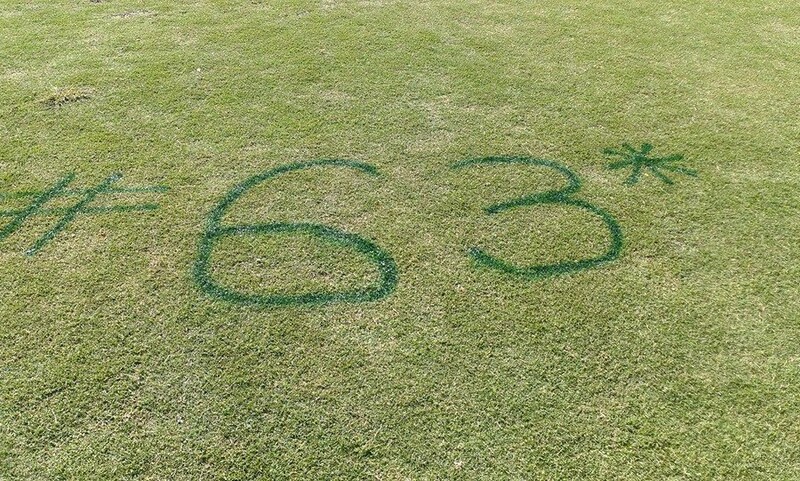 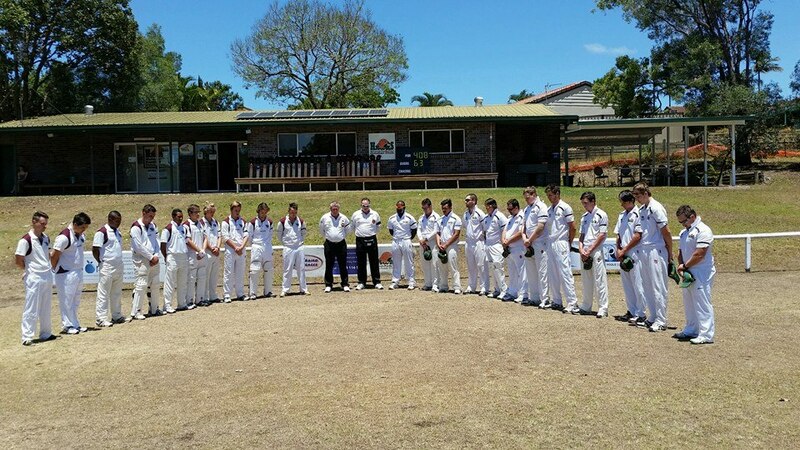 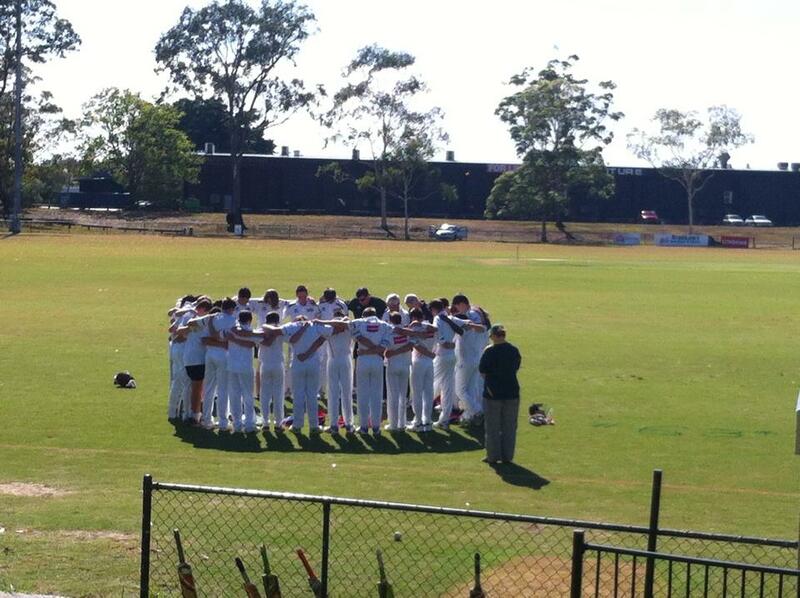 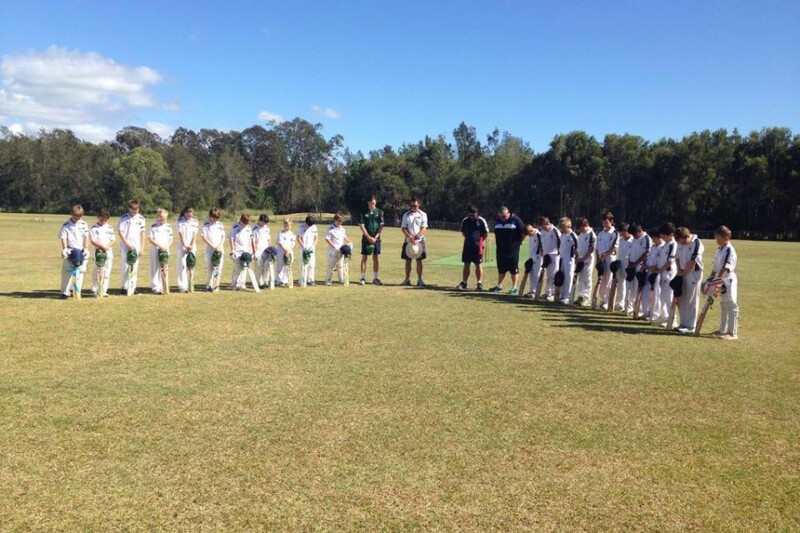 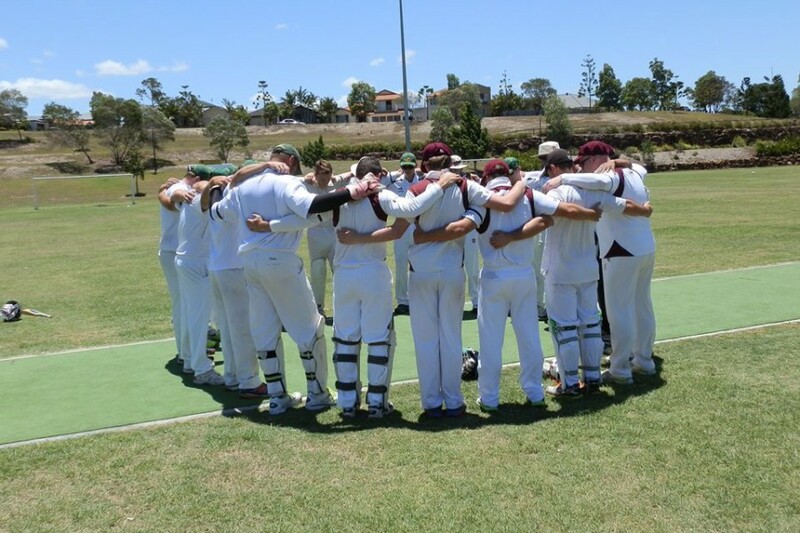 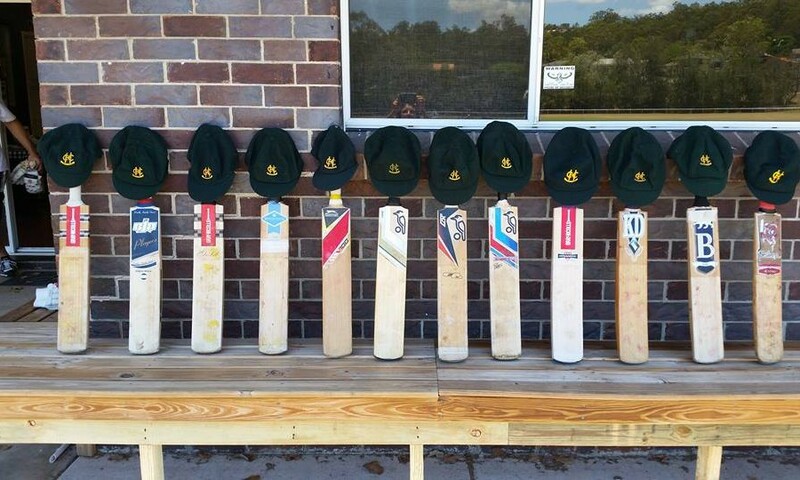 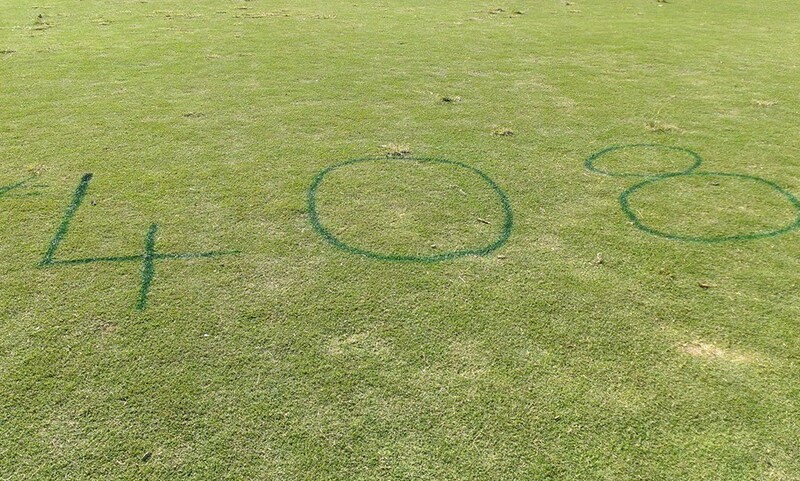 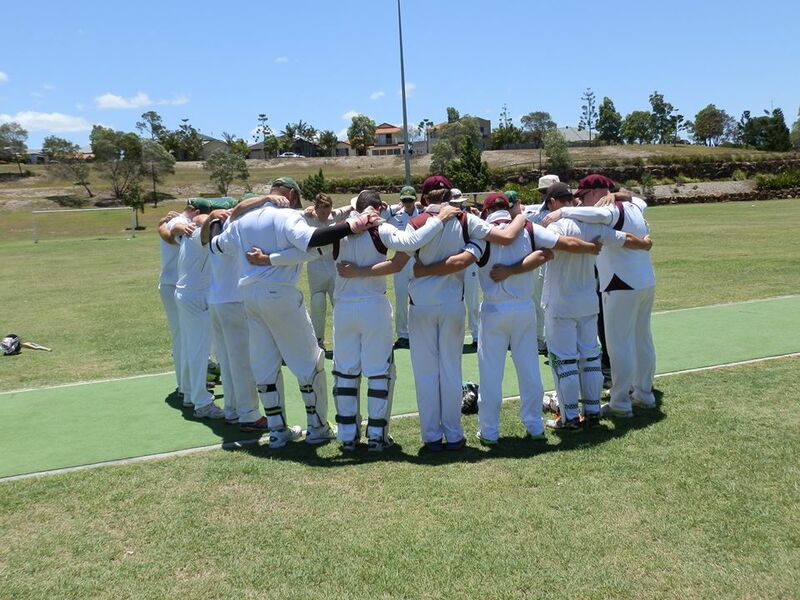 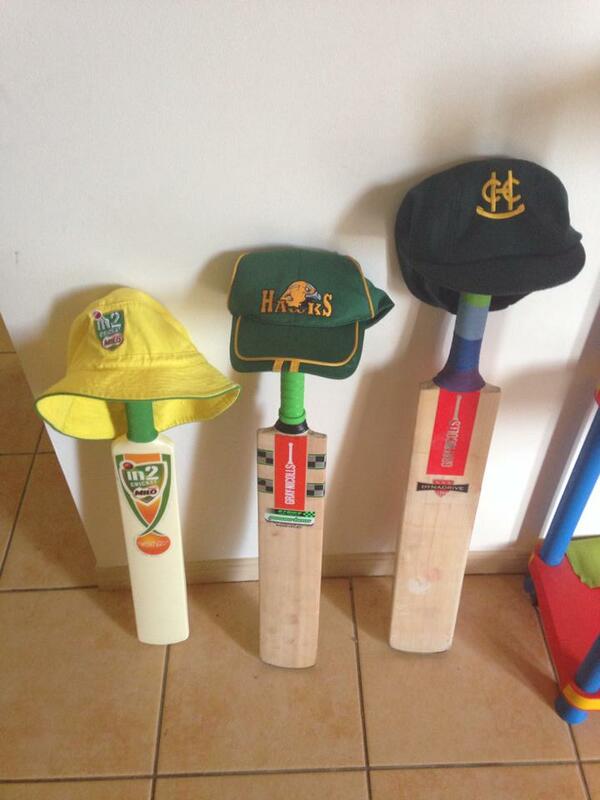 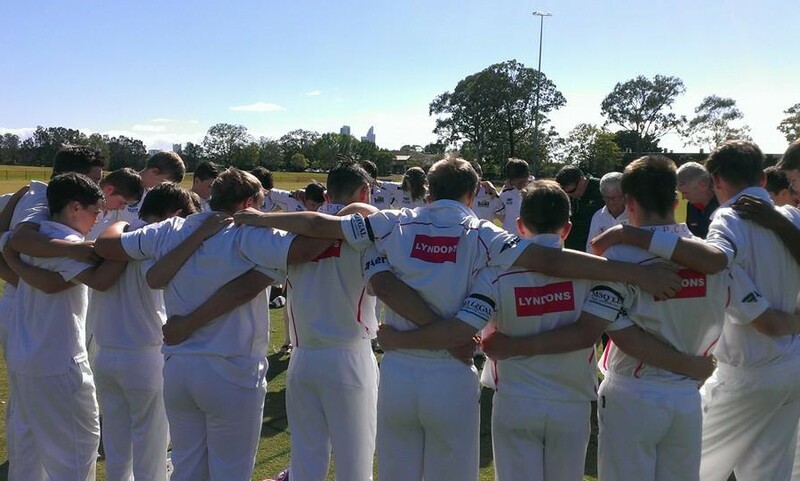 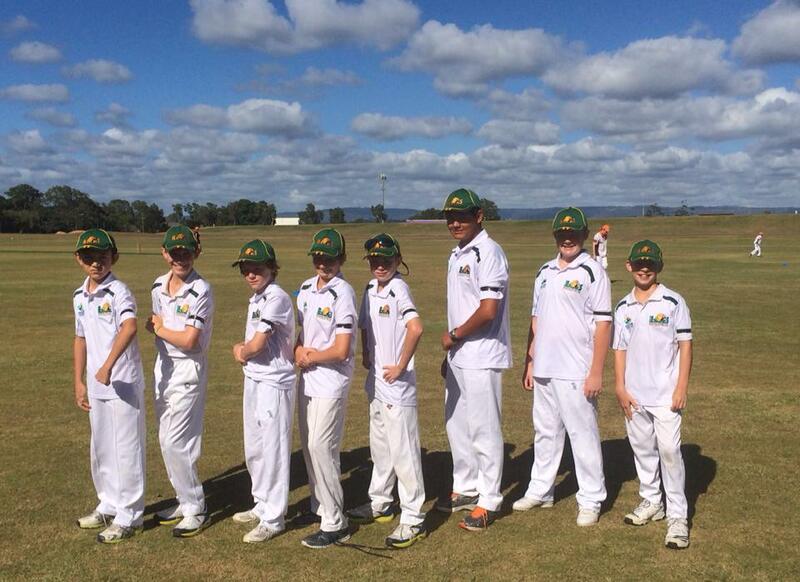 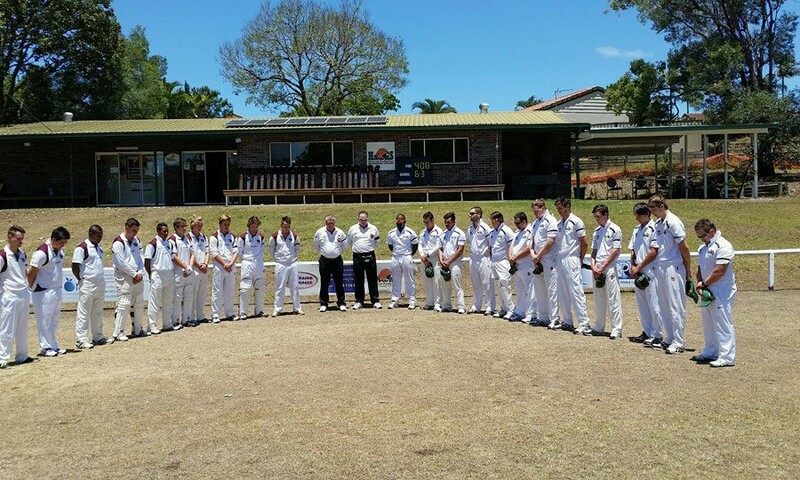 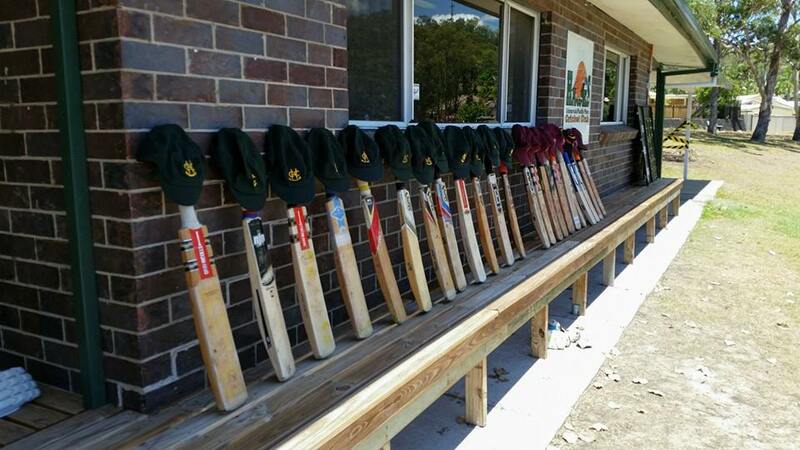 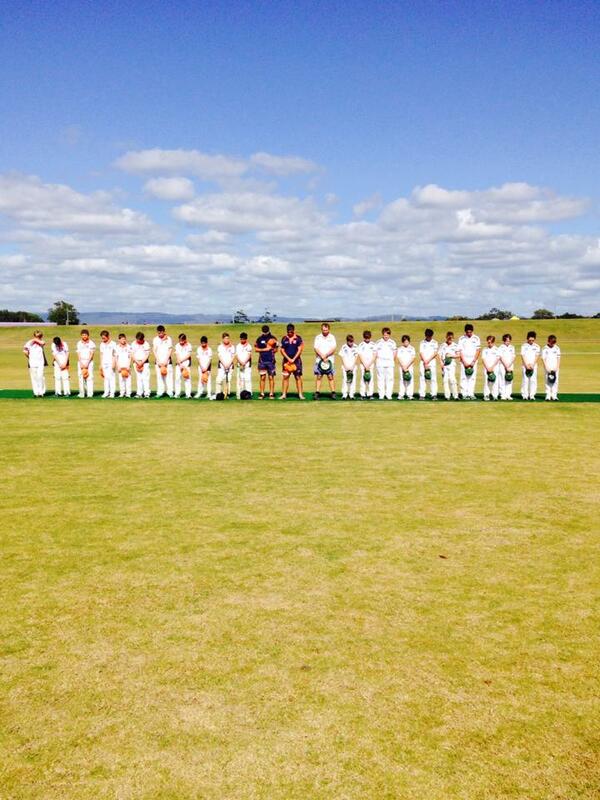 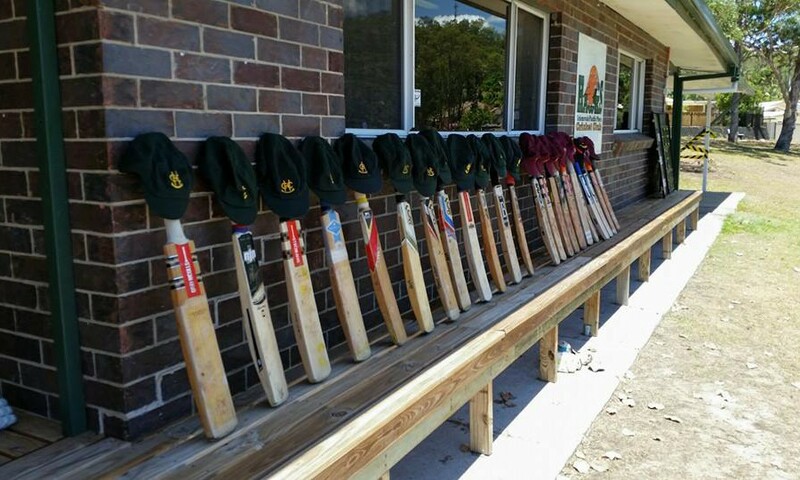 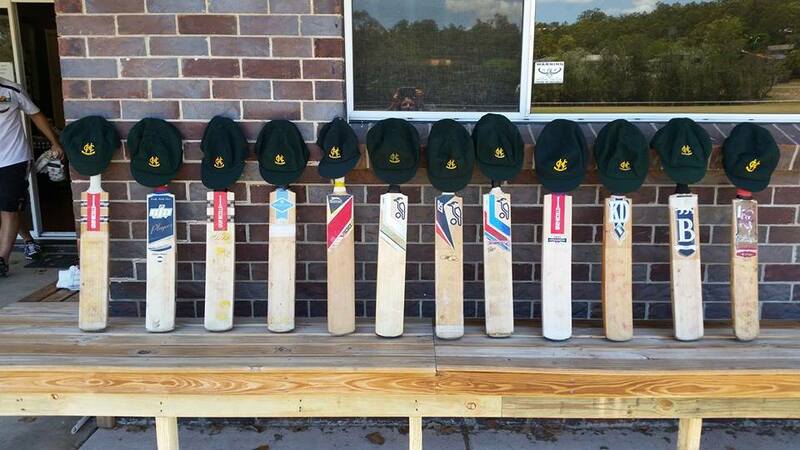 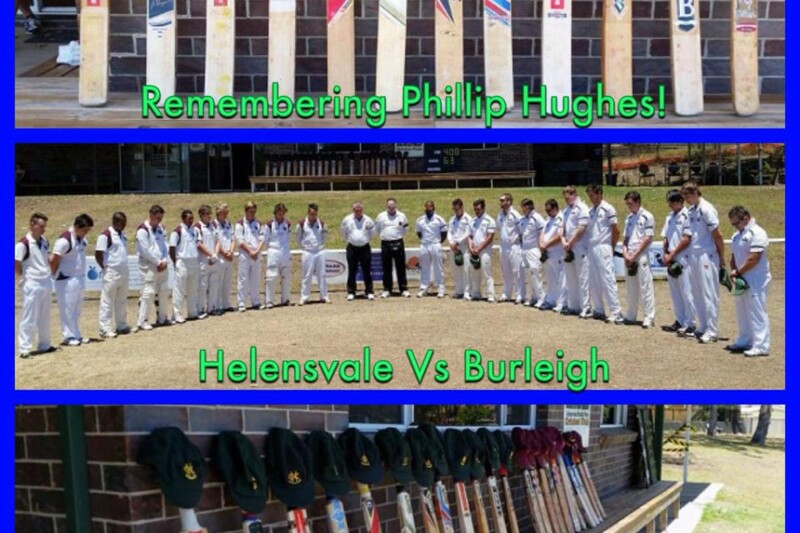 In honour of Hughes, the Hawks and other Cricket Gold Coast clubs banded together to respect his great life. 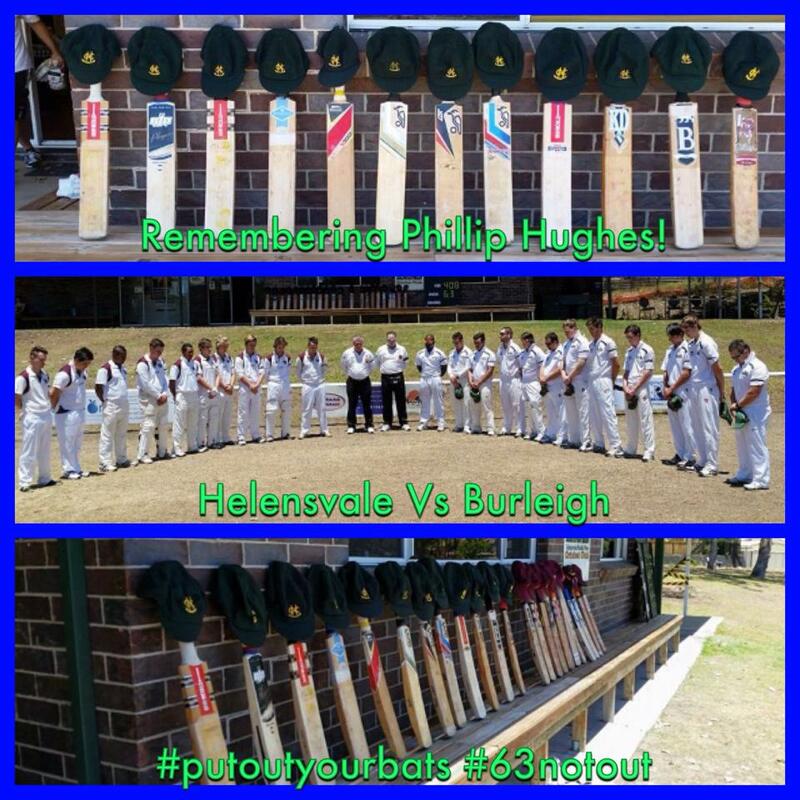 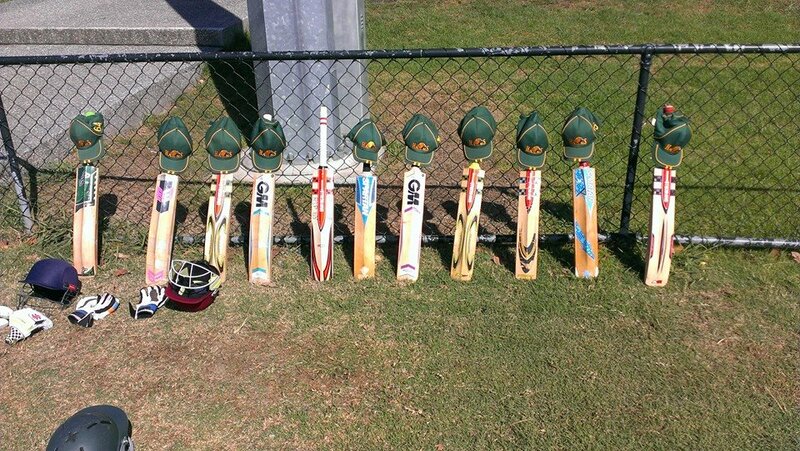 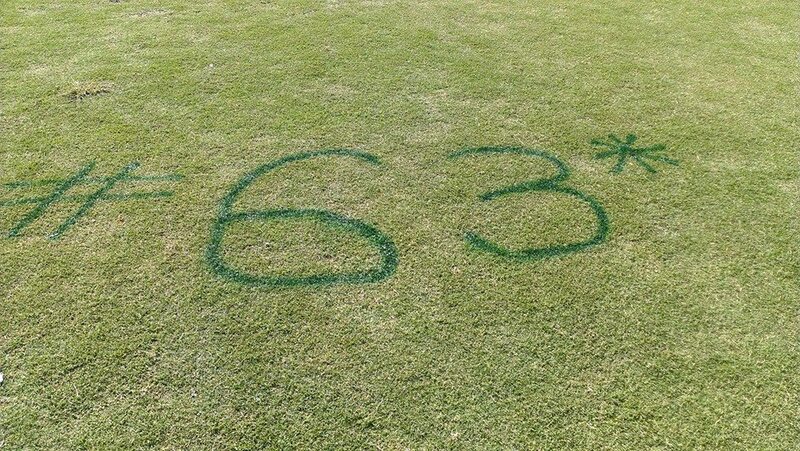 Below are some of the images from the day the Hawks put their bats out to remember Phillip Hughes.